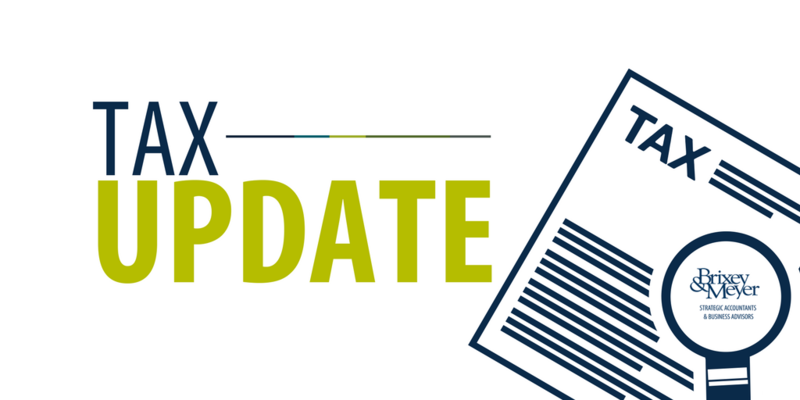 The Internal Revenue Bulletin 2018-10 was released March 5, and the Internal Revenue Service (IRS) described changes to the limit on health savings accounts (HSAs) as prescribed by the Tax Cuts and Jobs Act of 2017. 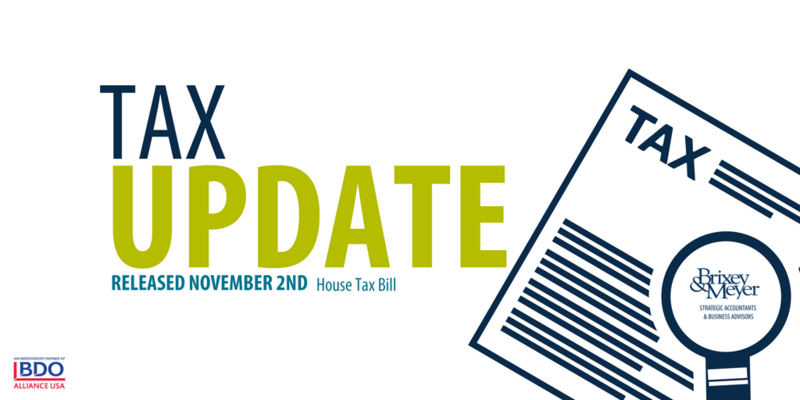 Our team has prepared a summary of key provisions from the Tax Cuts and Jobs Act (“Act”) which became law December 22, 2017. Please click HERE to view those provisions. President Trump has signed into law a massive tax-cut bill. Even though the specter of tax reform is looming large and it appears that a bill will be passed before year-end, most of the new provisions will not be effective until 2018. 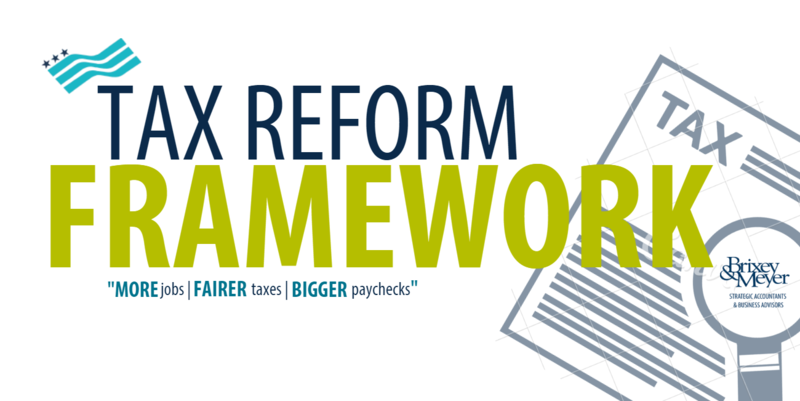 On Thursday, November 2nd, the House GOP leaders took a big step in their attempt to overhaul the US tax code by releasing legislation that proposes several changes to the current system. As Bean Counters, each year there is a season we endure that is not associated with weather. This season is called Tax Season, also known in our profession as "Busy Season." ...for good reason! 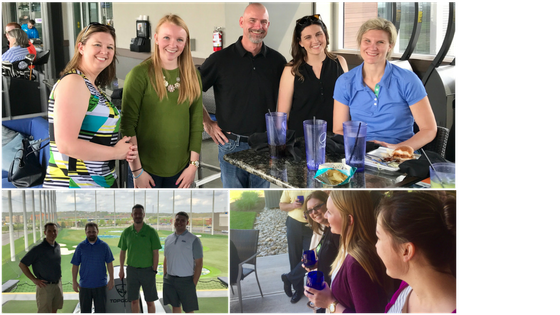 One would think that all Bean Counters are counting down those 105 days of glory...but remember, "we aren't your average bean counters." Long hours, copious amounts of caffeine, and a ticking timeline has nothing on our team...we will MISS tax season. 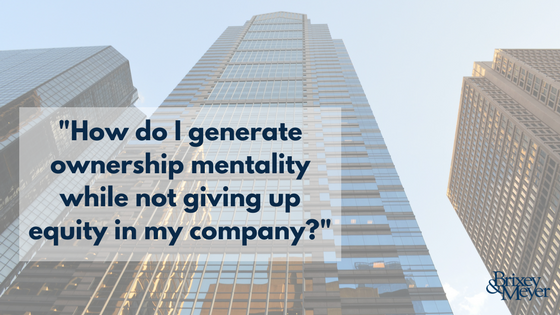 It’s never too early to start your process for Succession Planning. Mapping out both your personal and professional goals, as a business owner, is critical to long-term success. 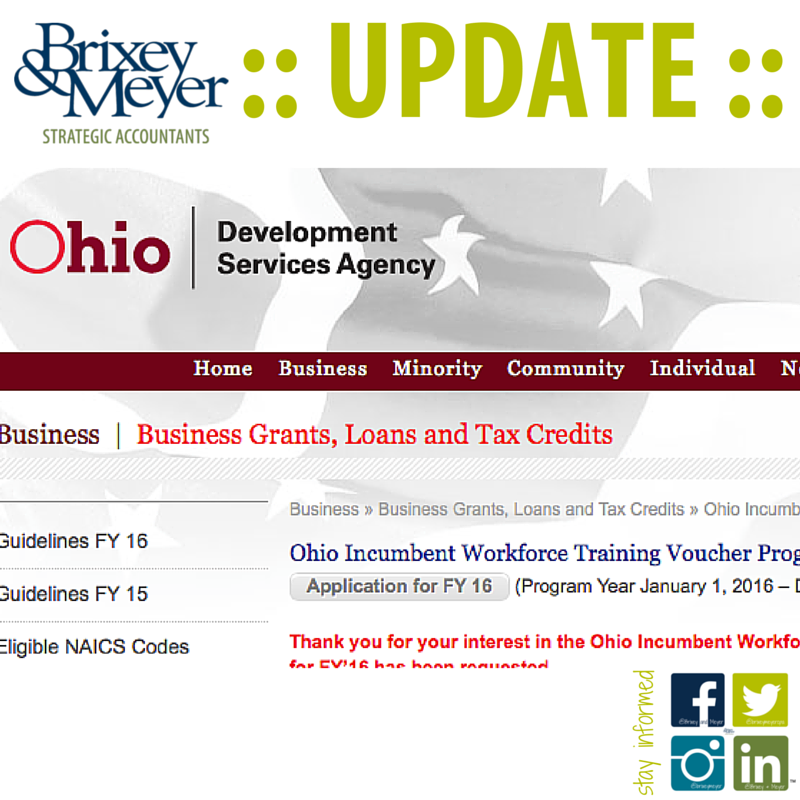 Today we are taking a moment to notify you of a very important change to the Ohio Incumbent Workforce Training Voucher Program. We have been highly successful in obtaining OIWTVP funds for many of our clients. This year, the program is allowing many employers of Automotive and Motor Vehicle Technicians to apply for funds.